They say that travel opens up new horizons, helping you see the world in a different light, and when you come back home, you end up seeing the old as new. Broadened horizons create broadened minds, and as American artist Joel Bergner travelled from his hometown in Bloomington-Normal, Illinois, to the Dominican Republic, Jordan and India, among other places, his art grew and evolved; it evolved with a social purpose. “Every country has its iconic sights that they show outsiders – the Eiffel Tower, Christ the Redeemer – but these reflect the local culture the least. Living in a regular, common neighbourhood, a low-income area, and really mixing with the people…has shown me the real life situations there. I learn so much from the people that I interact with,” he says. Joel’s personal journey played a significant role in the art he created. But this wasn’t just limited to Joel. In the city of Dehradun in northern India, Deepak Ramola was busy converting his ingenuity into Project FUEL, where he would travel from place to place, curious to learn about people’s stories, and using them as life lessons to be expressed by way of activities that would help and inspire other people. Quite simply, people like Joel and Deepak are travellers with a cause. Travel Purist curates a list of people and the organisations started by them where their love of travel, combined with their personal interests, is aiding and improving lives, whether by way of education, community-building, environment conservation or simply riding a bike to raise funds. When American artists and educators Joel Bergner and Max Levi Frieder founded Artolution, their aim was to initiate collaborative, community-empowering public art. The name Artolution, says Joel, suggests a revolution as well as a solution with the arts. The idea was to take the focus away from the individual artist to something that was collaborative and community oriented. 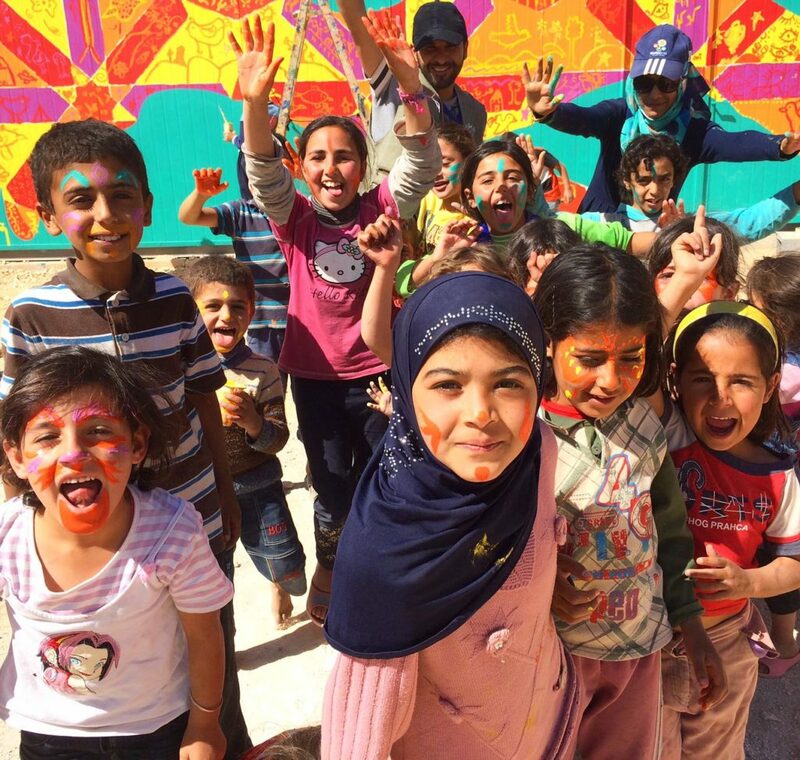 Joel and Max have travelled to 30 countries, partnering with local NGOs on hundreds of different mural projects. This has meant involving the local community to partake in the projects (that last up to varying lengths of time) that have included giving life to the walls of a Syrian refugee camp in Jordan as an exercise in trauma therapy, travelling through the streets of New Delhi to raise awareness about gender equality, painting walls in Mumbai to spread awareness about education, and working with aboriginal communities in Australia. Avid trekker Nitisha Agrawal was seeking a local and immersive travel experience while planning a trek in Himachal Pradesh, India, when an online forum put her in touch with Russell Collins, an Australian scientist. Russell had been frequenting the Himalayan region for over 25 years, and among his many social and environmental projects in India was his invention – a smokeless cooking stove. Nitisha was interested in environment conservation and sustainable development; her chance encounter with Collins marked the start of a partnership – the Himalayan Rocket Stove. Himalayan Rocket Stove is a two-pronged organisation that has only recently begun selling energy-efficient rocket stoves designed specifically for the Himalayan regions. The ‘Smokeless Chulah’, a clay version of the stove, is a non-profit initiative aimed towards curbing indoor pollution in rural India and the respiratory diseases, deforestation and air pollution that come with traditional indoor stoves. This volunteer-dependent organisation travels from village to village, spreading knowledge about the Smokeless Chulah and its benefits as part of a project called ‘Dhuan Hatao’ (Clear the Smoke). “What separates our smokeless chulah from other models,” says Nitisha, “is that it is made of clay and can be built by anyone.” The organisation conducts workshops where villagers are taught to make their own chulahs. The chulah has been successfully introduced in Ladakh, Chandigarh, villages in Haryana, Madhya Pradesh and Karnataka, among other places. The stove’s accessibility and negligible cost make it an easily adaptable concept. Anyone can be a part of this enterprise and volunteer or contribute in the best way they can. 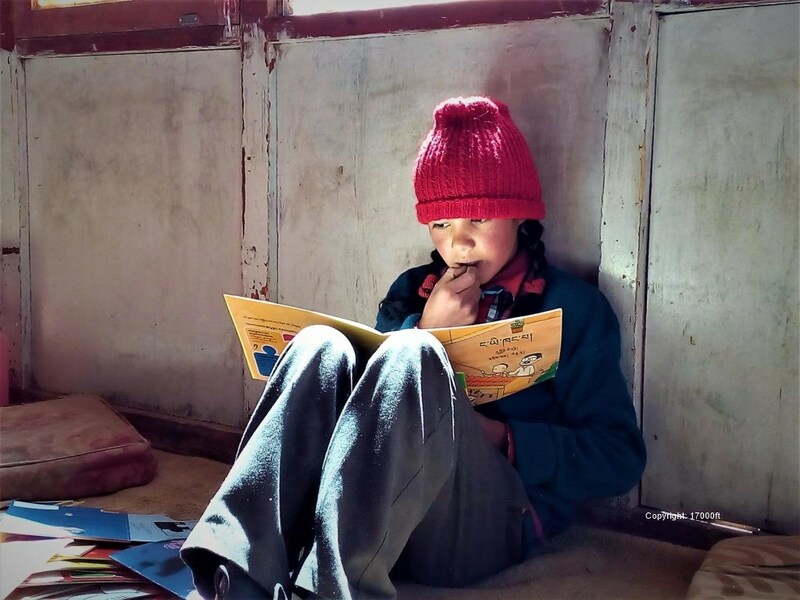 High up in the Himalayan foothills of Ladakh, the 17000ft foundation combines high altitude travel with education. While education is often a challenge in rural India, an isolated place with rough weather conditions makes accessibility to school an even bigger problem. Sujata Sahu, founder of 17000ft, realised this shortcoming when she visited the region, struggling with pulmonary edema herself. 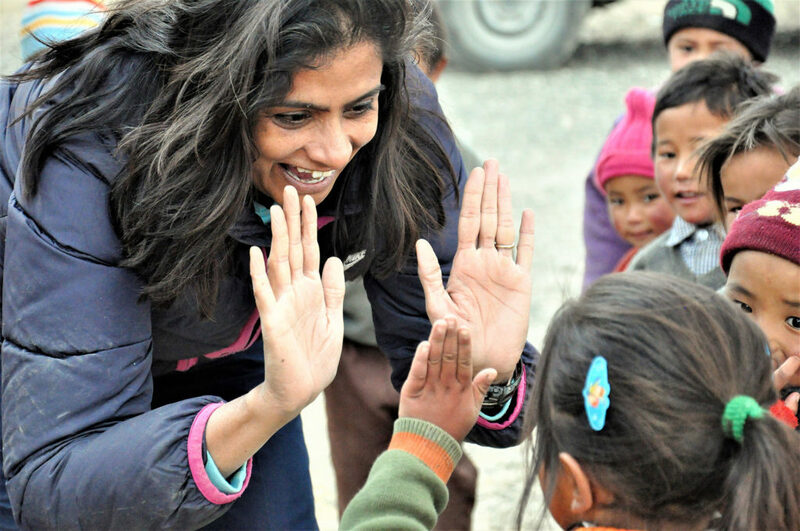 Her husband and co-founder of this social enterprise, Sandeep Sahu, is a communications specialist and a seasoned trekker familiar with Ladakh for the past 25 years. With Sujata’s love for teaching and Sandeep’s knowledge about Ladakh’s most remote areas, the couple found their calling. It wasn’t an easy path to forge. 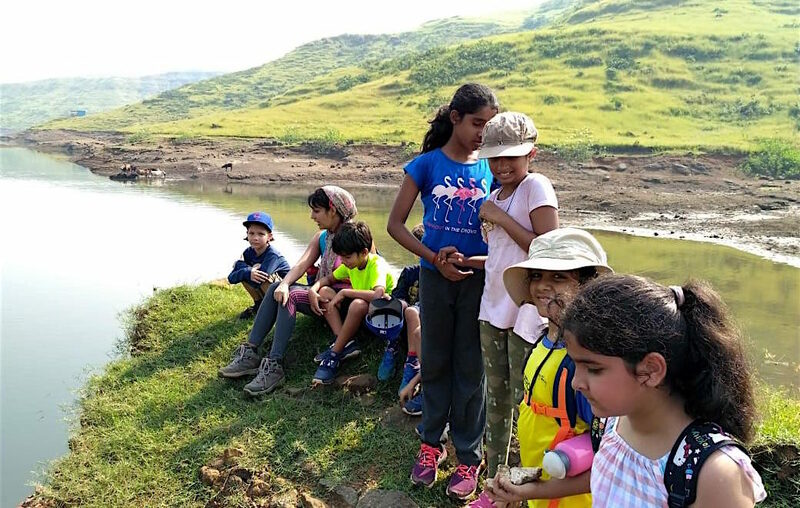 “To reach our first beneficiary, we had to cross 3 mountain passes (17000 Ft being the highest), endure a temperature of -20 degrees, and guide 25 horses and donkeys carrying more than 1500 kilos of materials for the school,” says Sujata. They also thought of a unique way to garner support: by way of voluntourism. 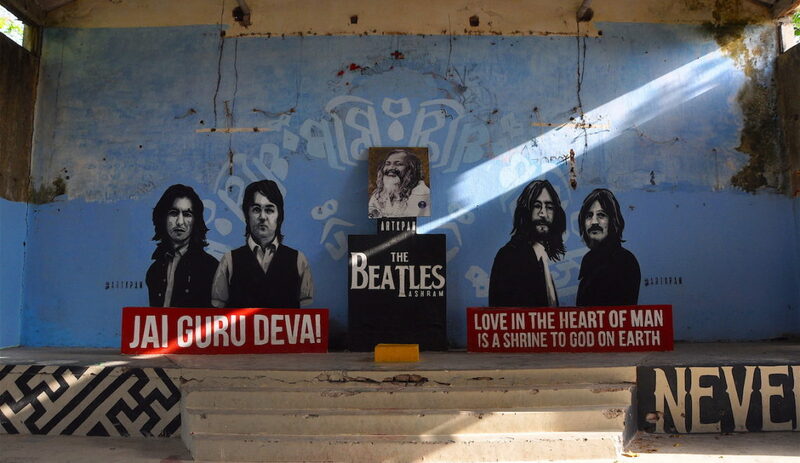 Ladakh attracts a large number of tourists each year but few truly go beyond the usual tourist circuit. Sujata and Sandeep, however, provide an alternate way to experience the place. “17000 ft’s voluntourism program takes you deep inside the unexplored regions of Ladakh and allows you to really immerse yourself with the life of people who live in remote hamlets,” says Sujata, a recipient of the Nari Shakti Puraskar. The team at the foundation is supported by a regular stream of voluntourists who teach the children in a way they know best. So whether you’re an artist, writer, or anything else, you get to use your ingenuity to come up with ways to teach the curriculum laid out by the foundation. In just five years, the foundation has made an impact on more than 900 of the most remote schools and nearly 40,000 children. You too could be a part of this wonderful initiative. If a place receives over a thousand volunteers a year, there must be something special about it. Situated in the experimental (and sometimes referred to as utopian) township of Auroville, Sadhana Forest is an organisation committed to reforestation and water conservation, but above all, to a better community and environment. 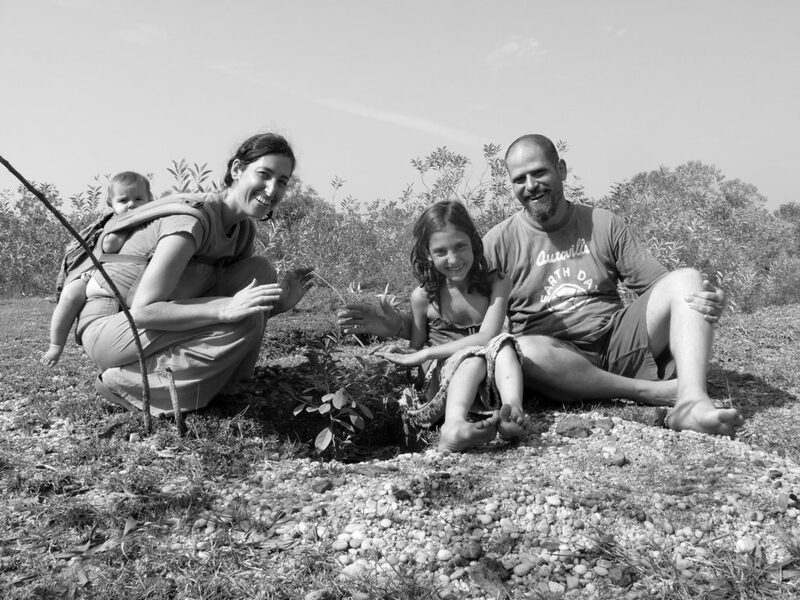 It was founded by Aviram and Yorit Rozin who journeyed from Israel to India in 2003 with their young daughter, Osher, to ultimately settle down in Auroville, Since then, Sadhana Forest has transformed 70 acres of barren land into dense forest and created a self-sustaining community. When asked about what motivates him to pursue this goal, Aviram says that he doesn’t need any motivation. He simply wakes up in the middle of the night with new ideas for Sadhana Forest and its activities. Today, the organisation has expanded to Haiti and Kenya. Aviram and Yorit also hope to extend this initiative to Guatemala, Tajikistan, and Namibia in the near future. You too can be part of the work underway at Sadhana Forest. Volunteering would be an exercise in living ascetically with nature as your best friend. “When you ride for someone, a good wind will blow your way,” says Anil Nair, founder of Goodwind Riding – an open initiative for enthusiastic bikers who wish to take their passion a bit further by riding for a cause. The initiative has combined its bikers’ love of travel and riding with raising funds to contribute towards a social cause, be it the welfare of children suffering from cancer or the adoption of homeless children. Goodwind Riding has supported NGOs like Children’s Cancer Care and Bal Asha Trust, among others, and was flagged off with a ride to Spiti – to raise funds for the treatment of children suffering from cancer – by Anil, a senior advertising professional and avid biker. The initiative welcomes all bikers; those interested need simply get in touch with the team and go on a ride of their choosing. ‘Passion for riding meets (a) passion for giving. Bikers make a difference by raising money for the charity of their choice while doing what they love the most’, says the Facebook page of this community that reaches out to bikers online and raises awareness of the causes they support through social media. 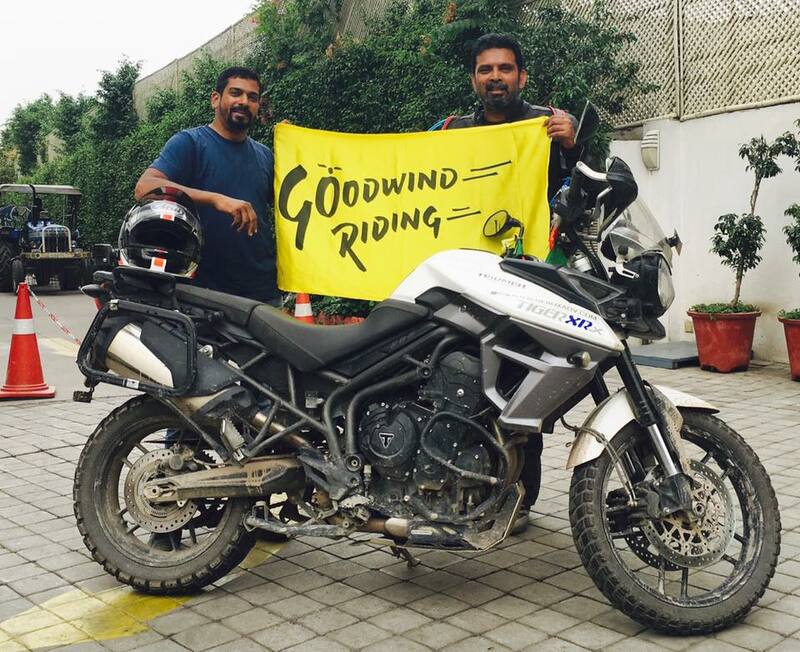 Having completed 16 rides so far, including those to Uttaranchal and Goa from Mumbai, Goodwind Riding hopes to reach out to more riders so that they too can be part of this initiative and make an impact. The biking community may include people from different walks of life, says Anil, but it also brings together individuals with shared beliefs and like-minded thoughts. For banker Sanjay Nagar, the Pench National Park in Madhya Pradesh served as an accessible and much-needed respite from the perils of urban living. He used his time there for travel and to teach at a school in the local village. However, what began as voluntourism slowly culminated in the Kohka Foundation and Kohka Wilderness Camp. 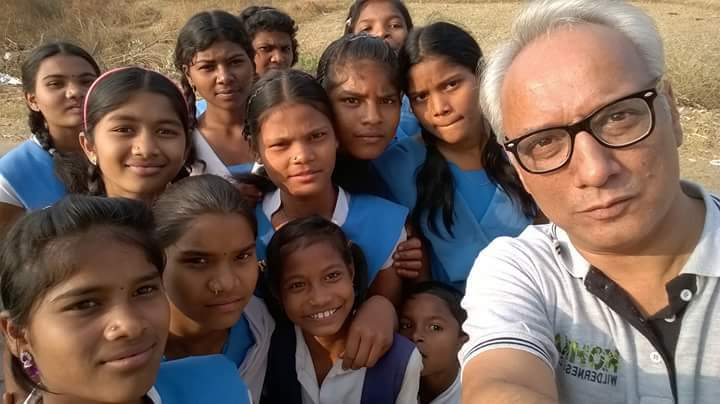 The Kohka Foundation, started by Sanjay, has done extensive work for three schools in the tribal belt of Pench. His desire to prevent children from dropping out of school after their Class 9 examinations was soon achieved; then, with the help of donors, the Foundation proceeded to buy 12 laptops. Those 12 laptops have made around 700 people computer-literate. The model adopted is simple – the laptops are used to teach both children and adults (women, particularly are very eager to learn, says Sanjay) in batches of 24. 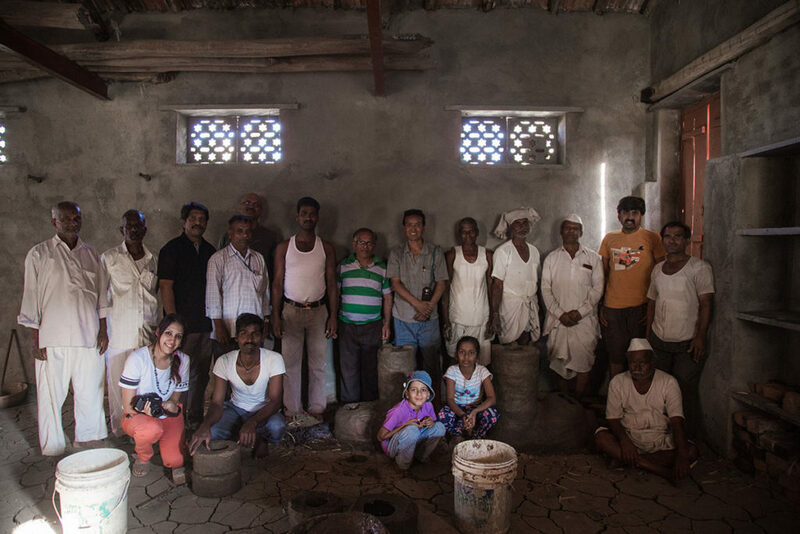 Multiple sessions are carried out over a period of 20 days, after which the team packs up and conducts the same workshop in a different village. The Foundation also works towards women’s empowerment, health and environmental awareness, among other areas. 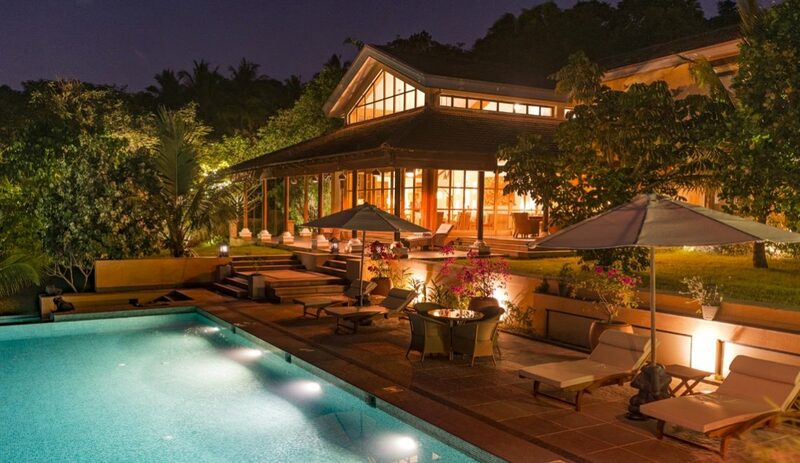 Meanwhile, on your next visit to Pench, you could stay at the Kohka Wilderness Camp – a resort founded by Sanjay in partnership with hospitality professional Shourabh Ghosh. What started off as an interest for Sanjay, has now become his life’s work. We frequently find ourselves making small talk with strangers, friends, family. But how often do we really sit down to listen to their stories and tell them ours? This is the question that Deepak Ramola, the young founder of Project FUEL, seeks to address. Where FUEL stands for ‘Forwarding the Understanding of Every Lesson’, an activity carried out by travelling to different places to collect people’s life experiences and lessons, and then interpreting them as learning for others. The stories are collected, documented and processed as techniques for self-improvement by way of a diverse range of activities, seminars and workshops that include theatre, storytelling, spoken word poetry and creative writing. 24-year old Deepak, a performing artiste himself, is referred to as a Life Skills Educator. The main aim of Project FUEL is not travel but the recognition of different lessons we can learn from one place, and then use those to instruct people in a completely different culture or environment. For instance, Project FUEL has conducted three ‘masterpiece’ tours, one in Punjab, then Nepal, and most recently in parts of Europe; in the latter, experiences and stories of refugees affected by the recent migrant crisis were collected from Sweden, Netherlands, Germany, France and Hungary. At the end of the tour, Project Fuel were invited to speak at the UN headquarters in New York.